Want to enter a team in this league? Click here for a free fast-track sign up. For more info just fill out the form. Sign up in October and pay no joining fee. 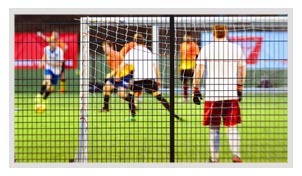 Located minutes from the centre of Bedford, AFC Kempston is home to the Bedford 5 and 6-a-side leagues. With it's fantastic 3G pitch, changing rooms, parking and a bar, this venue is the town's No1 location for teams across the Bedford, Kempston, Box End and Bronham areas. Kick off the week with some competitive and social football, overseen by the FA qualified Refs. All standards are welcome so whether you’re a strong team in need of an extra training session, or a bunch of mates looking for an after-work social game, we’ve got it covered. 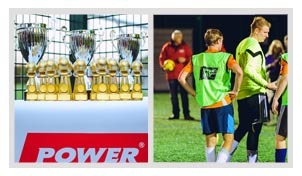 Combine that with our commitment to superb organisation, fair play and a mission to make running a team as hassle-free via our dedicated app, it’s no wonder why we’re Bedford's No1 5 and 6-a-side leagues. Want to enter a team in this league? Click here for a free fast-track sign up. For more info just fill out the form.